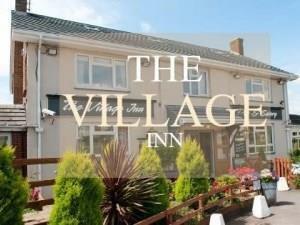 The Village Inn01291 628595work Restaurant - PubMother and Daughter team Mo and Zoe welcome you to the Village Inn, Where quality doesn't mean pricey. Mother and Daughter team Mo and Zoe welcome you to the Village Inn, Where quality doesn't mean pricey. We pride ourselves on serving home-cooked food at value prices and we have many offers on throughout the week a variety of live entertainment on throughout the year.